Transform your basement from a cold, uninviting space into a fully functional living area today. 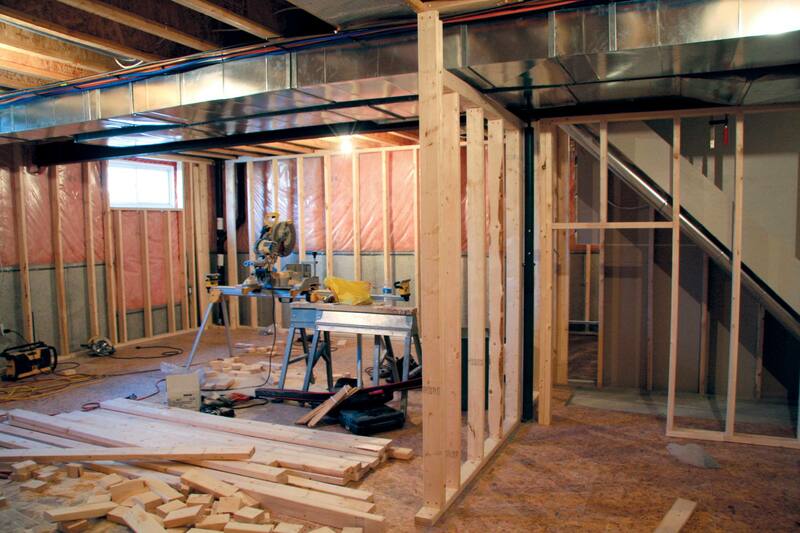 As a full-service basement contractor, Services Plus can do more than just put up walls and floors. We handle everything from the plumbing needed for new bathrooms to installing kitchenettes and cabinetry. Our team prides itself on being able to offer everything you need, so that you can enjoy a faster and easier remodeling experience. When we’re done, you’ll have a completely finished and ready-to-use basement to enjoy. So whether you’re looking for something simple or you have a custom request, you can count on Services Plus to bring your ideas to life. We’ll work with you throughout the entire process, from helping you choose colors and materials to keeping you up-to-date with the latest progress. With years of experience and family-friendly customer service, we’ve earned our reputation as one of the most reliable and professional contractors available in Holliston and the surrounding areas. A Home Improvement Project You’ll Enjoy Long into the Future.With every basement we refinish, we use only high-quality products to ensure you’re completely satisfied with the results. The crew takes extra precaution to waterproof the area in order to prevent flooding and mold. That way, you can feel confident that your investment will continue to enhance your home for years to come. A finished basement is one home improvement project that can grow with your family over the years and serve whatever purpose you need it to. Choose Services Plus for Your Finished Basement, If you’re ready to start enjoying your finished basement, contact Services Plus. We’ll be happy to provide a free in-home estimate and answer any questions you have about the basement remodeling process. Give us a call at 508-309-7069 and take the first step toward making your basement more beautiful and functional than ever before. 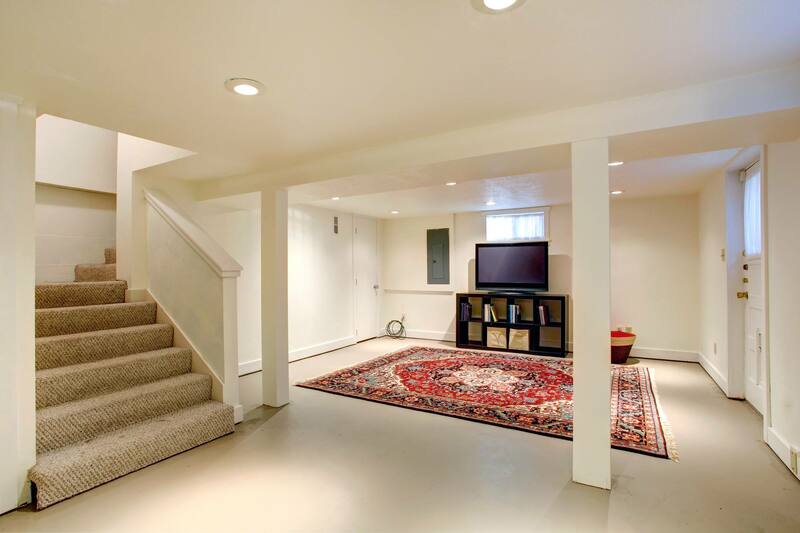 A finished basement can add substantial value and functionality to your property. 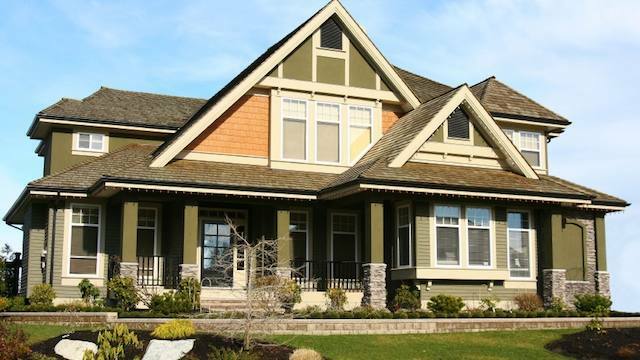 Once it’s done, you can finally take advantage of all that extra square footage that’s previously gone unused. Some homeowners turn their finished basement into a family room, game room or office, while others use it to create more bedrooms and bathrooms. 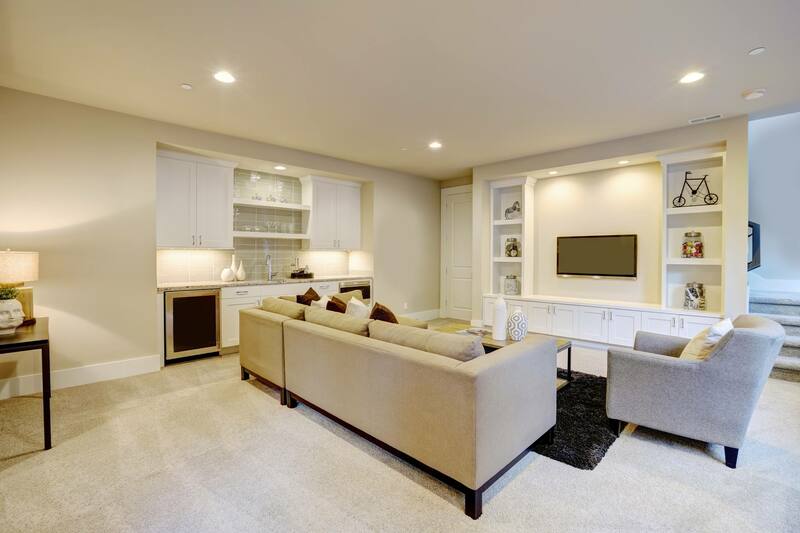 Whatever you envision for your basement, the team at Services Plus can help make it happen.